This Policy applies as between you, the User of this Web Site and Draupner Energy, the owner and provider of this Web Site and the controller of personal Data. This Policy applies to our use of any and all Data collected by us in relation to your use of the Web Site and any Services or Systems therein. “Web Site” means the website that you are currently using (www.draupnerenergy.com, www.draupnerenergy.se, www.draupnerenergy.co.uk or www.draupnerenergy.no). Any personal Data you submit will be retained by Draupner Energy for as long as you use the Services and Systems provided on the Web Site or for such period as required to exercise rights or meet obligations under a contract between you and Draupner Energy. We may share your Data with our affiliates and with actual and potential business partners who have an interest in a project for which you have done work for us. Otherwise, unless we are obliged or permitted by law to do so, your Data will not be disclosed to third parties (other than such third parties processing data on our behalf). All personal Data is stored securely in accordance with the principles of the Data Protection Act (Sw. personuppgiftslagen 1998:204). Any or all of the above Data may be required by us from time to time in order to provide you with the best possible service and experience when using our Web Site. Specifically, Data may be used by us for transmission by email of materials that may be of interest to you and contact for research purposesl. Such information may be used to customise or update the Web Site. 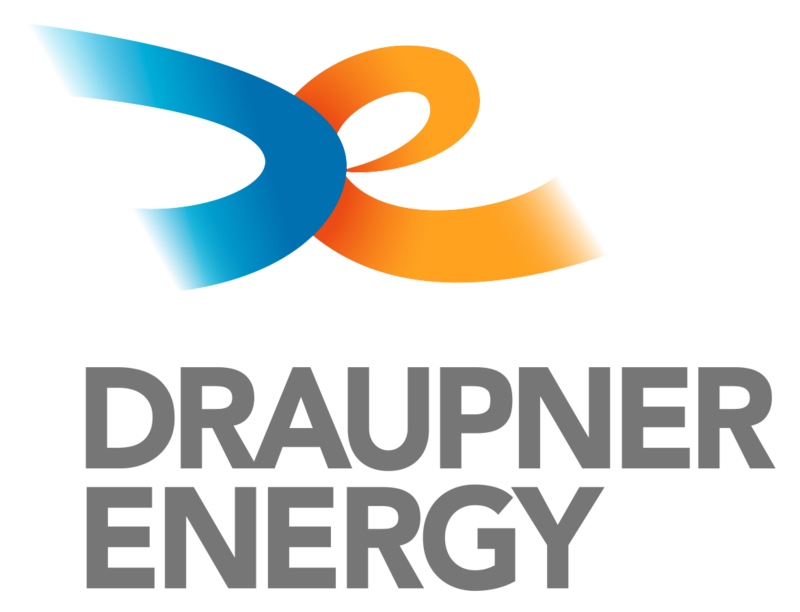 Draupner Energy may, from time to time, expand or reduce its business and this may involve the sale of certain divisions or the transfer of control of certain divisions to other parties. Data provided by Users will, where it is relevant to any division so transferred, be transferred along with that division and the new owner or newly controlling party will, under the terms of this Policy, be permitted to use the Data for the purposes for which it was supplied by you. You have the right to obtain information on the Data we process in relation to you, once per year and free of charge, as well as on the origin of such Data, the purposes of the processing, and any recipients or categories of recipients of Data. Draupner Energy have put in place suitable physical, electronic and managerial procedures to safeguard and secure Data collected online, in accordance with the applies the guidelines of the Data Inspection Board on data security. Draupner Energy may set and access Cookies on your computer and uses them to facilitate certain functions and features of the Web Site. Before the Web Site sets Cookies on your computer, you will be presented with a message bar requesting your consent to set those Cookies. By giving your consent to the setting of our Cookies you are enabling us to provide the best possible experience and service to you through our Web Site. If you wish to deny your consent to the placing of Cookies, certain features of the Web Site may not function fully or as intended.